Vaguely related, I recall several surveys that found that owning cats meant you were liberal. 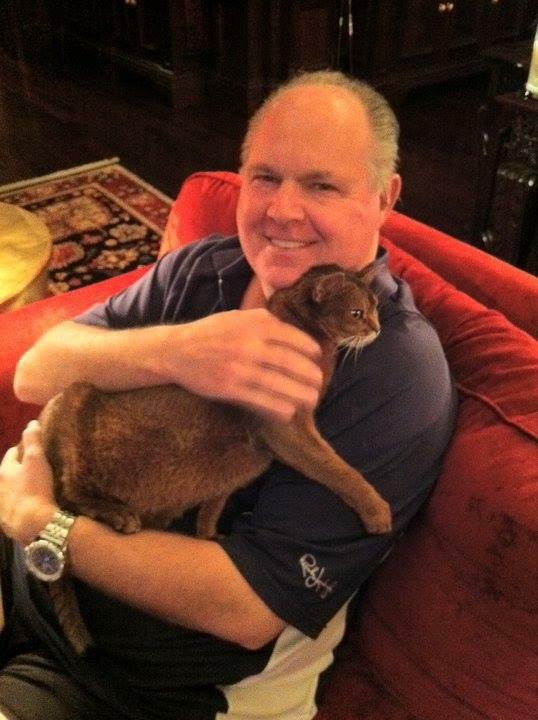 I have a hard time thinking of a conservative I know personally that isn't allergic that doesn't have cats, although to be fair most are working cats, and many are active and energetic in their objections to human contact…. I would think that Liberals would have dogs, since they are slavishly in love with their owners. Cats would be more conservative, since they meet you on their terms, and you come to an understanding.